The Beatles Song of the Day is Helter Skelter. Helter Skelter is on The Beatles White Album and was written by Paul McCartney. A song famous for all the wrong reasons- Charles Manson saw messages in The White Album and Helter Skelter was his term for the revolution he thought he was going to start. Paul wrote this song after seeing an interview with The Who’s Pete Townshend- where he talked of The Who making the loudest, most raucous rock-n’ roll- the dirtiest thing we’ve ever done.” So Paul got the idea of doing something similar with The Beatles. This was a song that has grown on me over the years- at first I was lukewarm on it- now I think it is a great song/ recording. At the end of the song is Ringo screaming “I’ve got blisters on my fingers.” Rock critic Richie Unterberger calls Helter Skelter- One of the fiercest and one of the most brutal rockers done by anyone. There was a version recorded in the studio that lasted 27 minutes and 11 seconds. U2 famously covered it back in the late 80’s for their Rattle and Hum movie/album ” This is a song Charles Manson stole from The Beatles- we’re stealing it back” Paul McCartney: vocal, bass, lead guitar,piano: John Lennon: bass, saxophone, backing vocal: George Harrison: lead guitar, backing vocal: Ringo Starr: drums: Mal Evans: trumpet. Produced by George Martin. rating Helter Skelter ***** a classic. recorded September 9, 10, 1968. 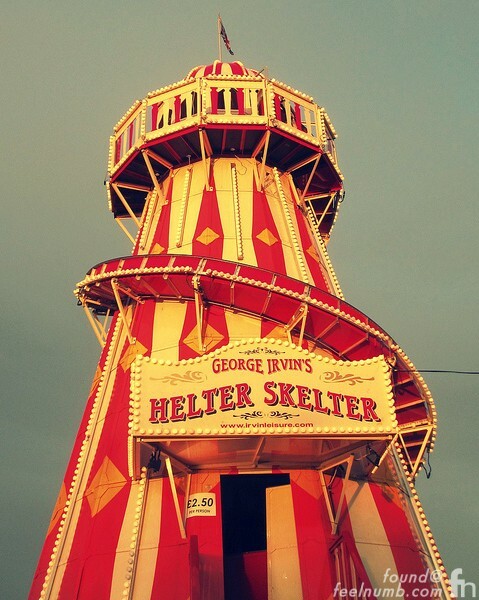 Helter Skelter was never released as a single. Spignesi and Lewis ranked it at #100 Beatles song, critic Bill Wyman 101 of 213 Beatles songs, Rolling Stone Magazine #52 in their Top 100, Jim Beviglia in his book #67 and on The Beatles Channel the listeners poll #50. This is one of the rawest songs ever recorded. I like how they recorded it…all in a small room together. “When I get to the bottom I go back to the top of the slide/ Where I stop and I turn and I go for a ride”. Manson saw this lyric as a reference to the Family’s emergence from “The Bottomless Pit”, the underground Death Valley hideaway where the group would escape the violence of the race war he termed ‘Helter Skelter’. Every time I hear it- I like it even more.